A “mash up” of two centuries, two musical geniuses, two musical languages, both representing spiritual liminal space, musical transformation and sublime beauty in one contemplative musical experience. Gabriel Fauré’s Requiem and choral & instrumental settings of Arvo Pärt are featured. The performance will include the HAUMC Sanctuary Choir, soloists, men’s ensemble and orchestra. ﻿The concert is free and the public is cordially invited. There will be two opportunities for conversations to discuss our ownership of Koinonia Retreat Center. These conversations will be led by our Strategic Council for the purpose of determining if we are ready to authorize the Trustees to sell Koinonia. Although we don't have a firm offer, we have had some serious inquiries from a church group that is interested in buying Koinonia. 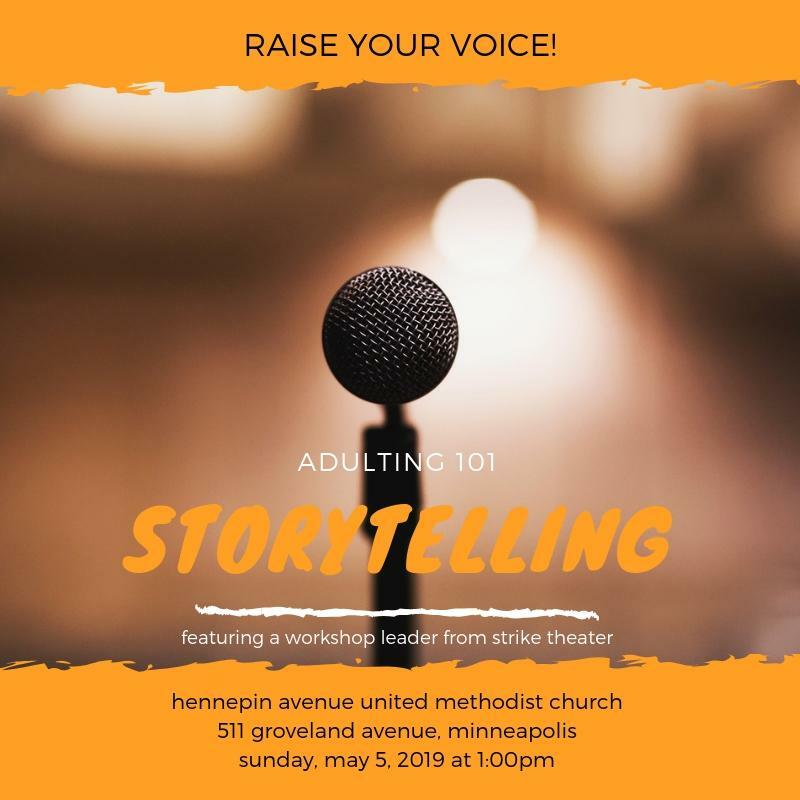 All members of Hennepin will receive a Case Statement in the mail the week of April 15 detailing Koinonia's history and our current reality, so you will have time to prepare for these conversations. We want to hear all perspectives as we prepare to make a decision together on June 2, 2019 at a Church Conference. 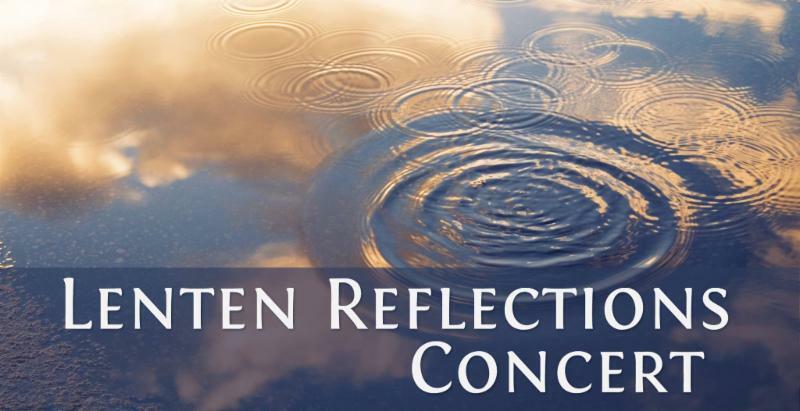 The May 11 presentation at Koinonia has been cancelled, but you are welcome to go out to Koinonia on May 11 to look around and ask questions. You don’t want to miss this extraordinary chance to celebrate film, food, and environmental justice with luminaries of the Minnesota art & activism community. This event, part of our Green Faith discussion series, begins with a screening of First Daughter and The Black Snake , the riveting documentary by filmmaker Keri Pickett, which follows the efforts by Winona LaDuke, famed Native American environmentalist, former Green Party Vice-Presidential candidate, and executive director of Honor the Earth, in her battle to stop development of several pipelines that would cut across Indian reservations in northern Minnesota, jeopardizing food and water sources for the Ojibwe tribes living there. 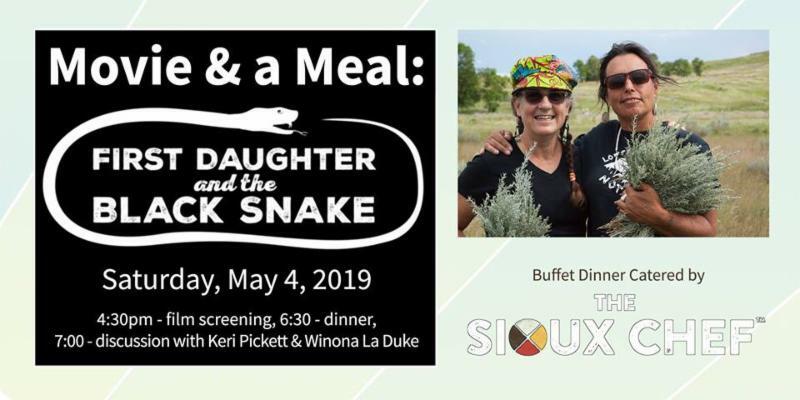 Following the movie, you'll enjoy a buffet catered by Sean Sherman, The Sioux Chef, and then have an opportunity to interact with both Keri and Winona, as they share the passion of filmmaking and indigenous culture preservation. Tickets: $25.00 via Eventbrite at hennepinfirstdaughter.eventbrite.com . A celebration hope and life with soul-stirring grandeur and song! Park for free in the Walker Art Center parking ramp. 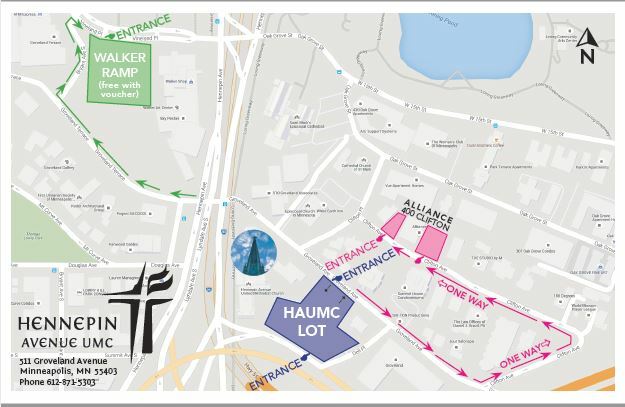 On your way out of worship, pick up a parking voucher from an usher, or at the front desk. Use the voucher as you exit the ramp. Park in the Alliiance parking lot just across Groveland Avenue at 400 Clifton Avenue. Congratulations, Hennepin! During Minnesota FoodShare, we raised 4,018 lbs. of donations for Groveland Food Shelf—their biggest donation by a single entity, EVER! Our partner, Blaisdell YMCA, raised 1,013 lbs. Thank you to everyone for your extravagant generosity! You are a wellspring of hope in our neighborhood. We hit our benchmarks, so watch for a video of our clergy team jumping into the Y pool coming soon. Hennepin Kids Family Easter Celebration! 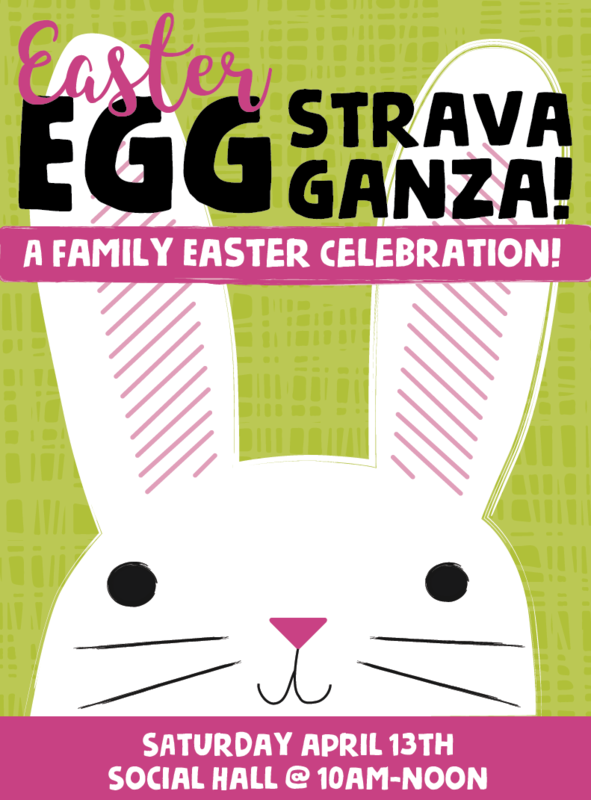 Our community celebrates Easter with egg dyeing, egg-centric crafts, and an egg-cellent scavenger hunt! Please RSVP by registering at haumc.org/register . 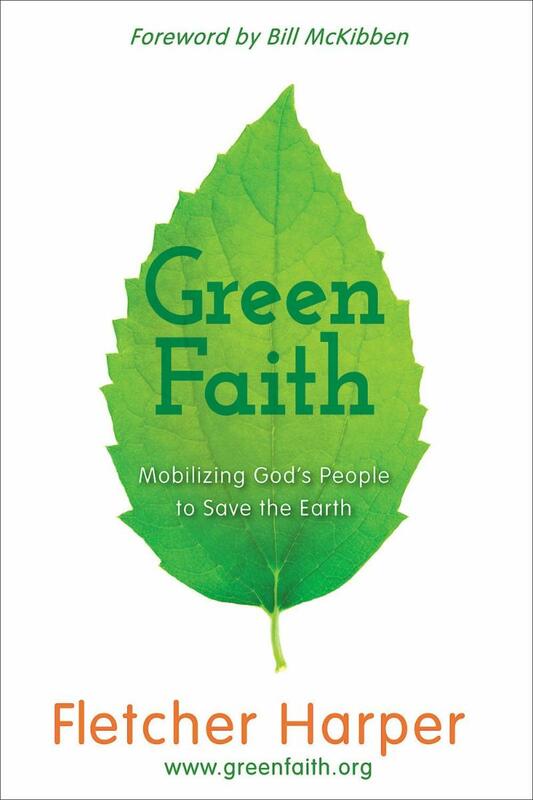 The worship series after Easter is "Green Faith: Mobilizing God's People to Save the Earth," inspired by the book by Fletcher Harper. Buy your copy on a Sunday in April in Carlson Hall for $17. Connect with a LYFE Group to discuss the book with friends: contact Kathryn Johnson at kmj1960@aol.com. 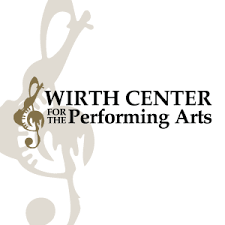 Due to the Lenten concert, we will not be meeting on Sunday, April 14. Our next meeting will be on April 28, at 11:15am in the Harrison room. 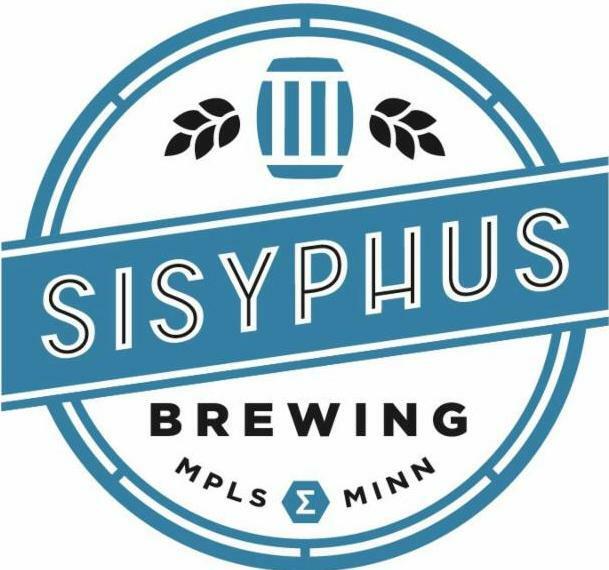 This drop-in group of Hennepin members and friends age 21+ gathers monthly to discuss faith, life, stress, family, and so on with a tasty beverage. Invite a friend to join you, and learn more at haumc.org/pubtheology. Need help paying your higher education costs? All members of the Hennepin community are invited to apply for 2019-2020 Foundation Scholarships. Awards are provided in amounts from $500 - $3,000 for students pursuing seminary, college or university degree programs, or other post-secondary degree or certificate programs. Applicants may be Hennepin members, Hennepin employees or others with a connection to Hennepin. Priority order for consideration is given to applicants (1) seeking to be ordained, (2) preparing for other church-related work, (3) studying for careers in other non-profit human services fields, and (4) pursuing programs other than in categories (1) – (3). See application materials for more information. Application forms and guidelines are available at the reception desk or by contacting Jack Fistler, 612-435-1321 or jack@haumc.org . Applications are due Friday, April 26, 2019 , with awards announced on or before May 15. 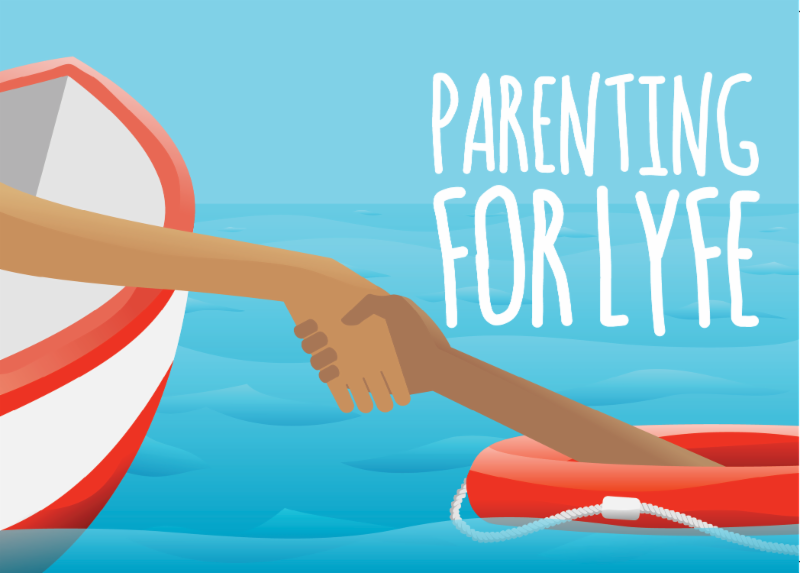 Parenting for LYFE is an open, drop-in group that meets monthly to discuss all things parenting. We welcome the wisdom of parents with children of all ages. Grab brunch as a family, and then our child care helpers will have engaging activities for your little ones while parents have a chance to discuss a parenting topic of the day. This month, we will look at the benefits and security of being lovingly held in a sacred community that can last a lifetime. Everyone has a story to share, yet we don't all know how to share it. Learn with a skilled storyteller from Strike Theater how to take the spark of your story and craft it into something worth sharing with the world. This edition of Adulting 101 is a little longer than usual so all participants get work shopping time, so RSVPs are especially helpful this time: nate@haumc.org. As always, Adulting 101 is free! 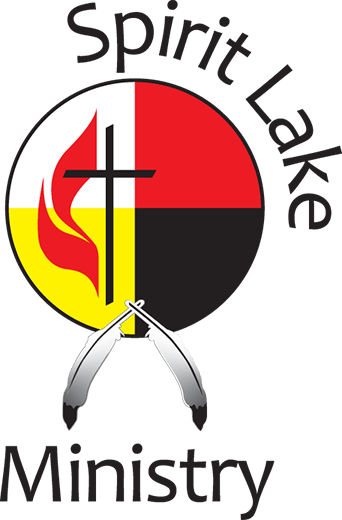 This year’s mission trip for 8th-12th Graders is to North Dakota to work with Spirit Lake Ministry Center, a United Methodist partner of the Spirit Lake tribe. God is calling you to make a difference with this week of hands-on mission work. Cost: $350. Down payment of $100 due April 21 . Register at haumc.org/register . 7th-10th Graders experience the expansive love of Jesus in this diverse camp community. Explore who God created you to be in small groups and worship and let your identity as a beloved child of God shine. Feel the Spirit in games, crafts, sports, campfire, and Quest. Share the love of Christ with your friends in song, support, and lots of laughter. Carry on loved traditions and make new ones in our 65th summer together. Make the road by walking the next steps with Jesus on your spiritual journey at LYFE Camp, and may you Live Your Faith Everywhere! Cost: $430. Scholarships available, contact Rev. Nate at nate@haumc.org. See more photos and testimonials at lyfecamp.org . 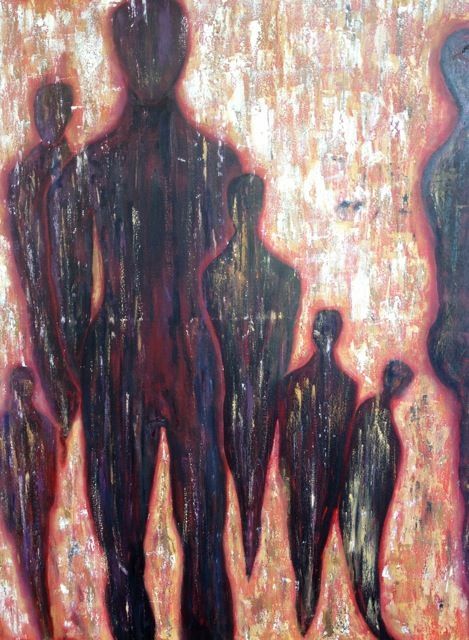 The Fine Arts Team presents a Lenten exhibit of the work of local painter Thrace Soryn. Deeply reflective and contemplative, the exhibit can serve as an opportunity to practice "listening" to what a particular painting may have to say, as well as for the soul's reply, enriching this traditionally contemplative season. Proudly featuring again the amazing artistry of cellist Nygel Witherspoon, first prize winner of the Schubert Club Competition and the Minnesota Orchestra Concerto Competition among others, and pianist Joseph Caswell, another prize winner of the Schubert Club Scholarship Competition, who will be presenting a very special “integrated arts” performance celebrating the beautiful HAUMC Art Gallery with Mussorgsky’s “Pictures at an Exhibition.” The concert is free and all are welcome. 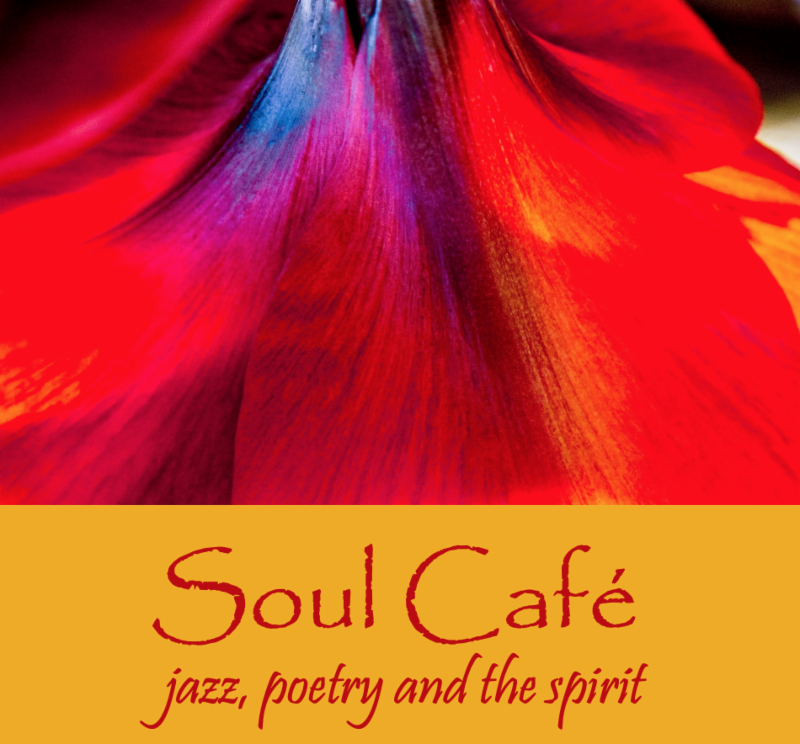 Joining musicians Steve Blons, Brad Holden, Steven Hobert and Chris Bates will be Laura Caviani, a founding member of Soul Café, who has set one of Mary Oliver’s poems to music. You also will be blessed by the art of Andrea Canter, local jazz journalist and photographer whose images will accompany our performance. A Roadside Kindness Packet is a little gift of love that goes a long way. In it, persons who stand at the side of the road or stop you on the sidewalk to ask for money, find information about where meals can be had, or where in-depth assistance is available. They also get an energy bar to help them make it to the nearest help center. Homelessness has increased 10% in Minnesota since the last population count in 2015. Because of this fact, and in anticipation of increased panhandling due to warmer weather, the Dignity Center is launching a drive for the contents of the Roadside Kindness Kit. We need lip balms, travel sized lotions and granola bars to help us create several thousand of these kits. You can help us by initiating a drive for these items in your family, workplace or ministry/social group. Once you donate these items, we will assemble them into Roadside Kindness Kits and have them available for wide distribution. Your little gift of love will help lots of persons who need that comprehensive assistance. Roadside Kindness Kits provide a practical means to acknowledge the need of a fellow human, and to aid without doing damage. Each kit represents a new opportunity to be a blessing to someone in need. Items should be delivered to the East Entry by Sunday, April 28 . 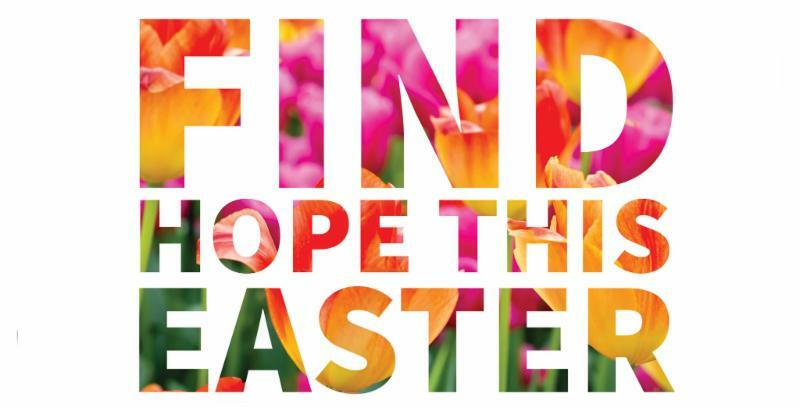 We are recruiting people to provide radical hospitality during Easter worship on April 21 in the Sanctuary at 9am and 11am. If you have the gift of helping, this is your sweet spot! Come visit us at Old School by Steeple People, 1901 Nicollet Avenue S. 612 871-8305. We are open Wednesday through Sunday from 11am-6pm. Look for our van in the church parking lot after Easter. Shop! Donate! Volunteer! We can't wait to see you! For ﻿ more information visit our facebook page: https://www.facebook.com/OldSchoolBySteeplePeople/ . Emma Norton, a national mission institute of UMW, provides transformational housing for women and families on their journey of recovery from homelessness, mental illness, and/or chemical dependency. 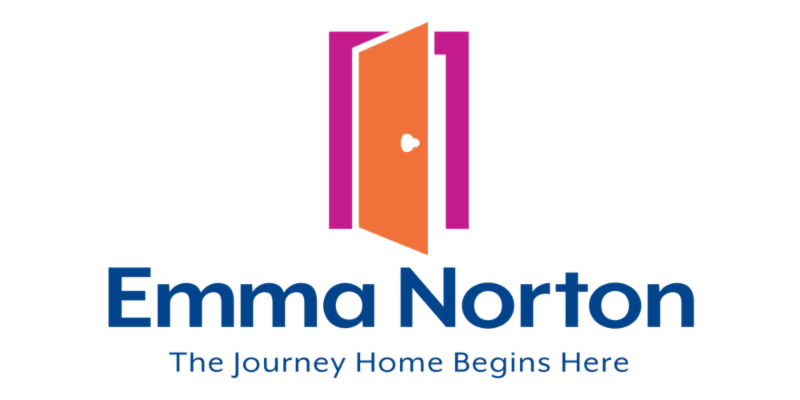 Please join us in helping to open more doors for women and families at Emma Norton’s annual silent auction and dinner. Join 300+ supporters and partners for an evening of community, philanthropy, and celebration! Individual tickets are $60 . Sponsor a table for 8 for $750 and provide extra support for Emma Norton residents--and be recognized at the event. For questions, please contact Shawna Nelsen at snelsen@emmanorton.org or 651-251-2632. Register online at www.emmanorton.org/event.htm . The God who created us now calls us to participate in healing relationships between people and the earth, and between the peoples of the earth. How are you being called to lead in this healing? Join the United Methodist Hopeful EarthKeepers movement, as we work together to steward a more just and sustainable world! Working for justice so that all communities have access to clean water, clean air, clean energy, healthy food, and green space. EarthKeepers participate in three days of intensive training in theology and community organizing. 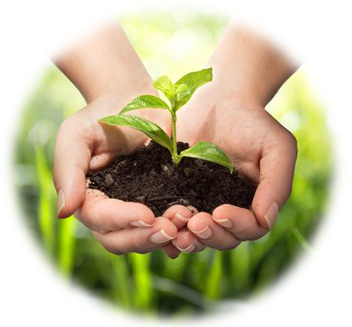 EarthKeepers help others understand how caring for God’s creation is a core part of our identity as Christians. EarthKeepers provide leadership for a community project or advocacy campaign that aims to transform our relationship to God, the earth, and one another. Come with a project of your own, or join with others in new or ongoing projects. EarthKeepers meet quarterly with a regional cohort for worship and ongoing support and training. $250 early bird / $275 after March 1 (staying at camp). $40 / $50 (Saturday only, for current EarthKeepers, includes lunch and supper). The Spirit Lake Reservation, located in east-central North Dakota on the south shores of Devil Lake, is home to more than 6,000 people in the Dakota tribes of Pabakse, Sisseton, and Wahpeton bands. Established in 1867 via treaty, those who call the reservation home live in extreme poverty and struggle with incessant flooding and an unemployment rate of over 43%. This summer, make it your family’s mission to live life through service with them and join us on a conference-wide mission trip led by Hennepin Avenue UMC. The Spirit Lake Ministry Center offers comfortable accommodations and a variety of meaningful service work for volunteers of all ages as well as opportunities to engage with the Spirit Lake community and culture. Total cost is $200 per person (includes lodging, food, and transportation). For questions or information contact Becky Boland at bolandbecky@gmail.com. ﻿To learn more about the Spirit Lake Ministry Center, visit www.spiritlakeministrycenter.org. Register at https://mnumc-reg.brtapp.com/SpiritLakeMission19 . Registrations and deposits are due April 30 . The United Methodist General Conference is coming to Minneapolis in 2020. The Dakotas-Minnesota Area has a wonderful opportunity to come together to provide hospitality for this conference. We intend to greet every delegate, dignitary, bishop, and spouse with a handmade scarf. That’s where you come in! We are inviting United Methodists in Minnesota, North Dakota, and South Dakota to help us knit or crochet 10,000 purple scarves. We are calling this initiative the Lydia Project, after Lydia in Acts 16. 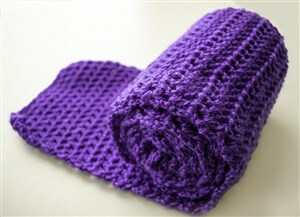 To find detailed instructions, plus knitting and crochet patterns, visit minnesotaumc.org/lydiaproject . Questions? Contact: Karen Andrew at karenandrew257@gmail.com. Who doesn't love brunch? 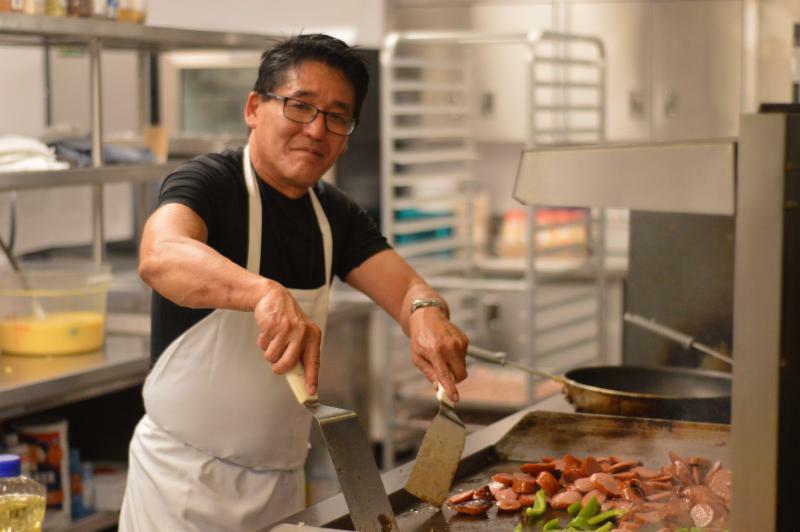 At Hennepin, it is a time for radical hospitality, family, friendship and great food! Share these blessings with our community by volunteering to help serve brunch in our social hall. All ages of volunteers are welcome, so your whole family can serve together. Sign up at haumc.org/breakfast . Cindy Sauferer, UMW national director will speak on moving decision makers to address criminalization of children/youth of color and reduce racial disparities in school discipline. Register by April 19 . Cost $12 with lunch, $5 donation for speaker only. Childcare is available. 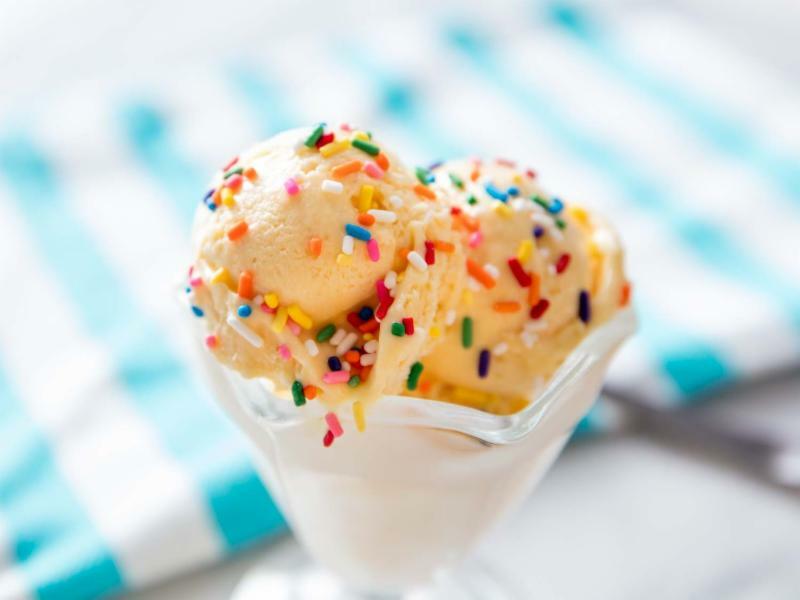 Join Hennepin's United Methodist Women for an ice cream social in honor of the 150th Anniversary of the United Methodist Women group. Ice cream will be served from 10 a.m. to 12:30 p.m. in the East Entry with a free will offering toward building the Legacy Fund for the next 150 years of living faith through mission in support of women and children around the world. 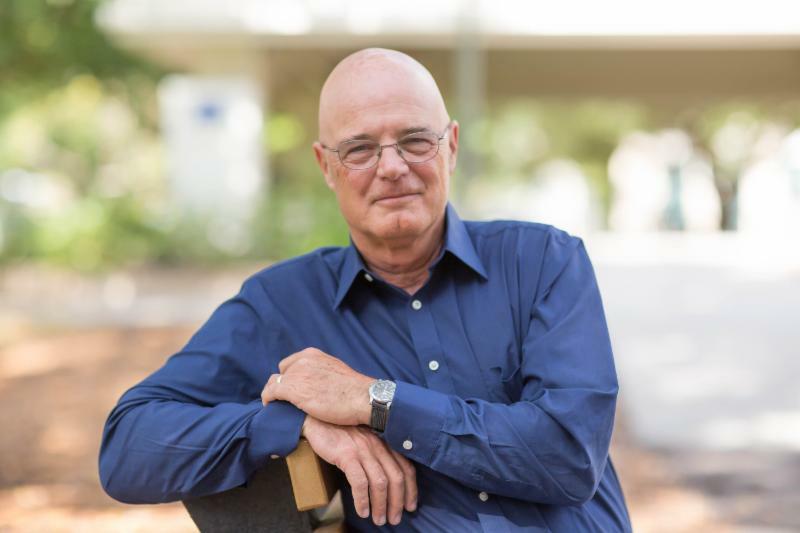 This event also features several local environmental justice organizations for attendees to connect with in-person and a pop-up bookstore featuring works by Brian McLaren and other environmental justice and environmental theology materials. KOINONIA NEEDS YOU! We need you to attend the “Spring is for the Birds” Retreat on April 25-26 (Thursday – Friday) hosted by HAUMC’s own Bob Janssen – the birdman of Minnesota. 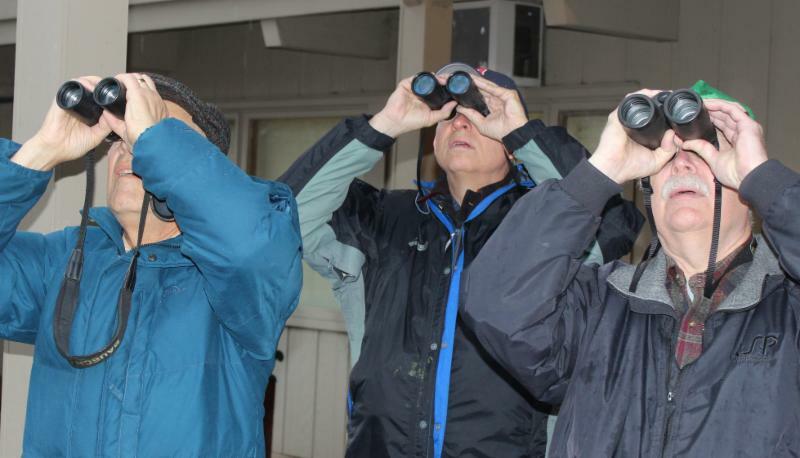 Meet the robins, chickadees, wrens, nuthatches and eagles, then stay over on Friday night, or drive out on Saturday, for Koinonia’s Spring Work Day on Saturday, April 27– a free event for volunteers of all abilities. Sign up for these events at haumc.org/register . Koinonia is open every day of the year to host your personal, family, shared interest or business retreats. The best way you can support our Retreat Center is to attend events, or even better -- schedule your own retreat! Call Kevin or Teresa at 888-801-7746 to check availability, and program Director Mark Peterson at mark.peterson@haumc.org to share your idea for a fun retreat. For the latest news about Koinonia, visit facebook.com/KoinoniaRetreatCenter . Do you have news to share in Hennepin Happenings? Please fill out an announcement form at www.haumc.org/events . The deadline for announcements is 12 Noon on Monday for announcements to be included in the following Friday's newsletter. Submissions are subject to editing for space and content.